As one of the standout creations of Lamborghini, the Huracan is marketed as a supercar that blends the best of motoring technology and automobile design. With different models to choose from, each variant of the Huracan all do offer this one importance trait – the power to impress, perform, and leave a lasting impression for everyone lucky enough to ride or even gaze upon this motoring wonder. 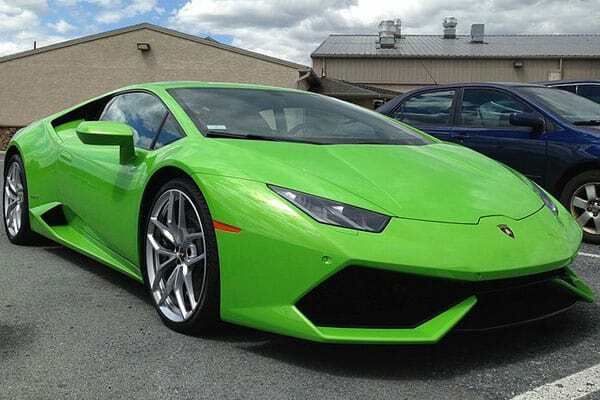 Officially launched just recently, last 2014, the Lamborghini Huracan has since then replaced the popular car manufacturer’s top offering, the Lamborghini Gallardo. And aptly named after the Spanish name for hurricane, the Huracan definitely blazes a trail on just about every aspect that a car is gauged upon. Additionally, Lamborghini typically names it cars after Spanish fighting bulls. With both the force of nature and the power of an unyielding bull, one can only expect raw and focused power in this car! Another etymological tidbit that motorists would want to know is that Huracan is also a Mayan god. As a super deity of the wind, storm, and fire, this car does harness the elements to boost its presence whenever and whatever a driver demands it as so. No matter the variant, the Lamborghini Huracan is designed to impress. As a standard, the Huracan’s exterior is based on the hexagonal forms and features of the carbon atom – which shows that power in design is still enforced and impressed down to a cellular level. To signify the Lamborghini mark, every Huracan also comes with a seamless roof profile – an appealing signature touch! Also, the Lamborghini Huracan also makes a mark even under the curtain of darkness. With the car’s impressive full-LED illumination system, the allure of the Huracan is still apparent even in the dark! As much as the only way to best describe the Lamborghini Huracan is to have the opportunity to drive it, we’d like to offer you and our other readers the next best thing. 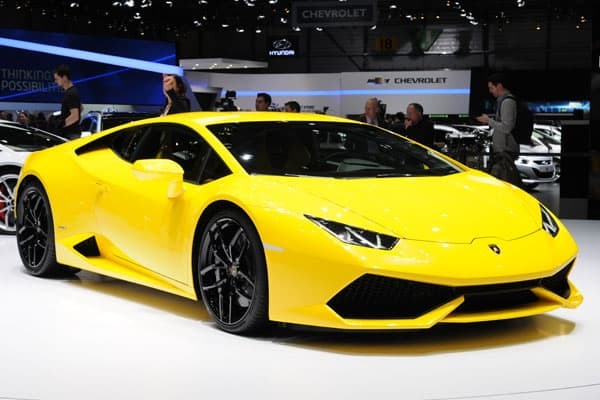 We’re sharing key highlights of a top Lamborghini Huracan variant, for you to get a better view on why these cars are definitely top-of-the-line in the automobile industry! Without further ado, here’s what you need to know about the Lamborghini Huracan Performante! As the fastest standard production car (clocking at a very impressive record of 00:06:52:01 at the Nurburgring lap), the Huracan Performante is a product of constant innovation of realizing the concept of supercars. 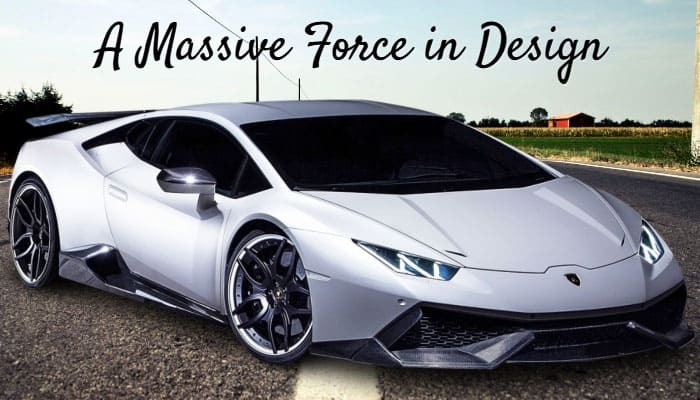 By re-engineering the entire car (a massive feat, considering that a standard Huracan model is already a motoring miracle), Lamborghini has redefined the idea of car performance, especially on weight conditions, chassis, engine power, and innovative aerodynamics. Design-wise, the Huracan Performante integrates the use of technology-forward spoilers. Both front and rear spoilers, made up of Forged Composites® technology, enhances the car’s aerodynamic features. Of course, aside from being the fastest, these spoilers also add more style points for the Performante. For an additional form and function asset, the Huracan Performante also makes use of Pirelli P Zero Corsa tyres. These do not only look impressive on the vehicle – the grip that these tyres provide is very much welcome considering that one needs the power the control this powerful force of motoring nature! The Performante’s interior design also blends beauty and performance. With lightweight carbon fiber seats and interior fittings integrating Forged Composites® technology, this car is an aesthetic wonder to be in! A bonus to appreciate that the Huracan Performante’s upholstery is made from Alcantara – bringing about a touch of class and elegance anyone will delight from. The car’s power, of course, is the main highlight of the Performante. With an aspirated V10 engine giving the needed power to move the this supercar, the additional and reworked features of the Performante gives an impressive boost to an already impressive drive. Reworked intake ducts and a double clutch transmission system wrap up the power to a cohesive force of wonder. Just hearing the roar from the exhaust system shows how powerful this car is! Best of all, the Huracan Performante makes use of the innovative Aerodinamica Lamborghini Attiva (ALA) system. This awesome technological feat manages the vehicle’s active aerodynamics, even adapting to the motorist’s driving style and even the route the car is undertaking. Even more impressive is the option for the ALA to provide vertical load – perfect for stability and speed enhancement on road curves and the like. And when it comes to suspension, the Lamborghini Huracan Performante definitely does not disappoint. With a double wishbone architecture to have a perfect balance in vehicle performance and sports enhancement, the Performante has the right built to keep up its speed, even on the roughest road conditions. Truly, the Lamborghini Huracan is a powerful car designed to shake the motoring world. It only offers the best in motoring engineering, and the design philosophy it lives is also a mark that will impress even pedestrians staring at the car. We hope that you get the opportunity to take this car out for a spin – if you do, do let us know of your experience!